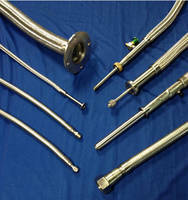 Flexible Metal Hose is available for cryogenic liquid gases. 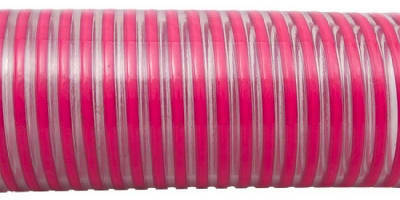 Spiral Hoses suit heavy-duty applications. 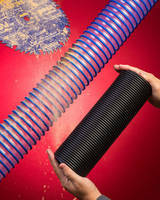 Clear Dust Collection Hose is flexible and compressible. 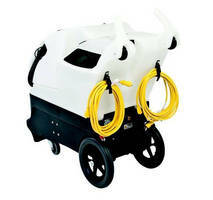 Water Suction and Discharge Hose features reinforced design. 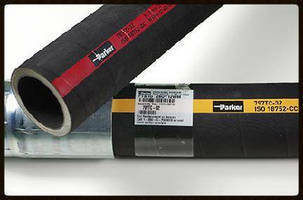 Thermoplastic Hose offers abrasion resistance. 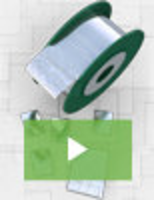 Designed to withstand harsh environments, both internally and externally, Model 518D combines core material that resists permeation of hydraulic fluids with outer jacket that provides abrasion resistance. 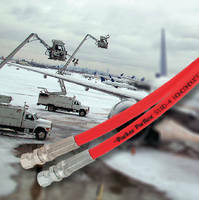 Non-conductive hose is available in sizes ranging from 3/16–Ã‚-¾ in. 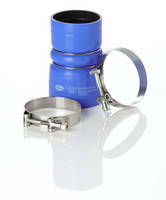 ID and can be supplied as bonded or multi-line assembly to further reduce jacket wear.